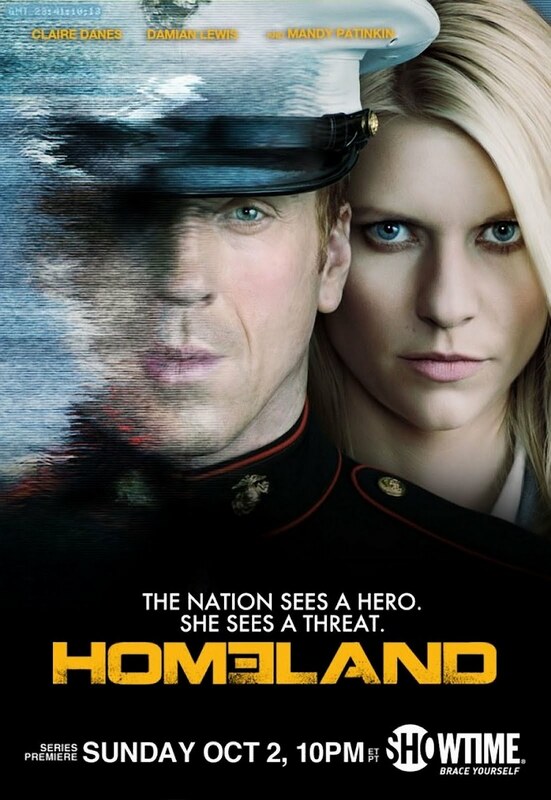 I’ve been following the program Homeland on Showtime closely. It came out of nowhere last year and floored me with its first season. It provokes the audience with its takes on terrorism, surveillance, mental health, political expediency, and national loyalty, to name a few. Its second season is well underway, and has taken some unexpected turns. The awesome and erudite June Thomas graciously invited me to join her for a discussion of last night’s episode on Slate. It’s obviously more engrossing if you’ve been watching the show, but hopefully there are some nuggets worth extracting even if you haven’t. If you’re up for it, check it out here.